Now on NoiseTrade: Pay-as-you-wish to download the EP Chanticleer, Certain Hope, recorded one year ago with Daniel Smith at Familyre Studio. When you download it, you'll also find a live bonus track. Please enjoy! On Friday, I officially turned in my thesis, the labor of love that has taken up much of my head and heart space during these eight months on the Eastern Shore. The piece is entitled "Reweaving: The humanizing virtues of music for the weary and unwoven." The photos below capture some of the key moments in the process of the writing: the Frio River at Laity Lodge, where I attended the retreat entitled "Artists as Caretakers of the Imagination" with Jamie Smith, David Taylor and Isaac Wardell... a lunch at the Academy with painter Mako Fujimura... the fellows and I taking a study break for our first spring dinner... the librewery where we wrestled with words during those final nights of writing...and finally, the finished product. I plan to craft several copies of this little volume and mail them as thanks to the many folks who contributed to my writing. 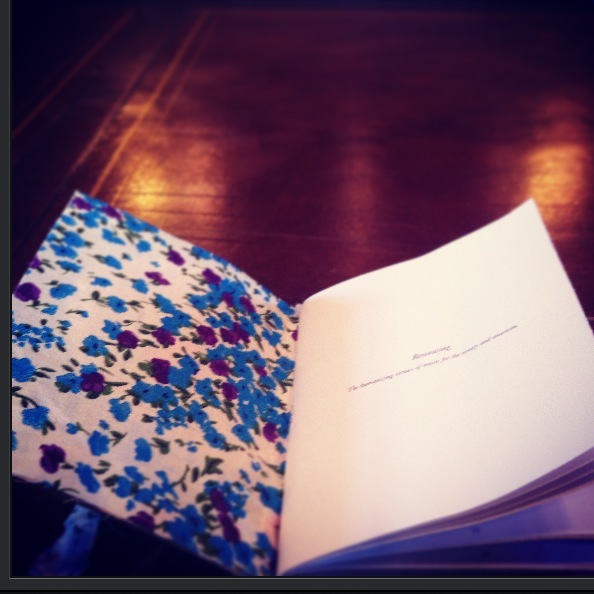 From the introduction... "The arts, among other forms of discourse, have a unique capacity to help us live well. In the essays that follow, personal narrative weaves through cultural exegesis, aesthetic philosophy and Judeo-Christian theology to make a case for the humanizing virtues of the arts. I am a poet and a folk singer. In order to imagine how these theories and ideals will take root and flourish in my own life, I have focused these essays on the humanizing virtues of music. I hope, though, that this book speaks to craftsmen of all kinds—to novelists and dancers, potters and painters, gardeners and chefs. I hope that it reminds artists of the weighty privilege of our work, and spurs us to be faithful to our craft and faithful to our audience. I hope that it also energizes our friends and neighbors to enable artists to do good work. For it is by this good work that we might be rewoven and made more truly human." Click here to listen to my radio interview on Up Close and Acoustic with Charlie Silvestri, recorded in March. This program debuts five of the songs that I have been working on this year, which I am so pleased to share with you! The view from the stage: last Saturday night proved to be one of my very favorite shows, hosted in a bay-front home on the Eastern Shore of Maryland. I spoke about the thesis project that I have just finished, entitled "Reweaving: The humanizing virtues of music for the weary and unwoven." My thesis topic shows up in many of the songs that I have written this year, including my latest, "Look On Beauty." The lyrics are below. Are you shocked with gladness? Are your cheeks soaked by surprise? Spun you dizzy with delight? Knit my hands to head to heart. 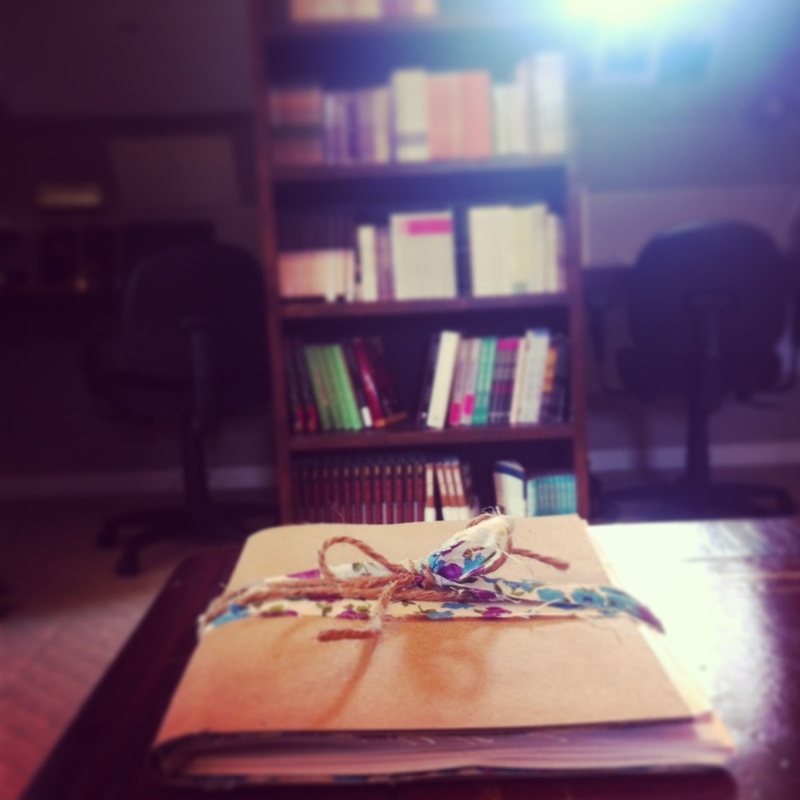 Here is a new song written and recorded in the Old Library at Osprey Point. It is a song for readers and writers on the days when they can neither absorb nor offer any more words. Fellows Lindsay Beck and Chris Barrow lent their voices for this recording. Still too many books untouched. For it is not by words you stand or fall. 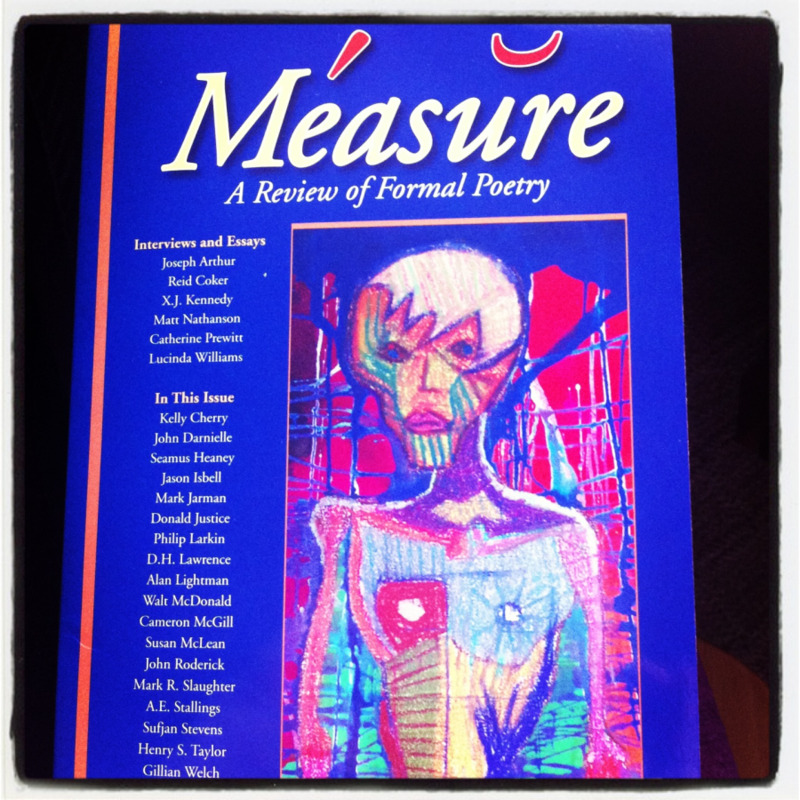 I am honored to be published in the music edition of the poetry journal Measure, beside some of the songwriters and poets that I most admire. To find the pose that quiets the wind. The waves lapping upon the poles like a kitten sips her milk. One day every month, my friends at Windrush house set aside an entire day for silence and solitude. These are the friends with whom I learn and work and cook and play, day after day, with whom I love to talk and holler and sing. For these precious hours, though, we scatter around the property for a pause from all of the noise, holing up in private rooms (the quick ones find the fireplaces), and stretching out for long walks on our flat Maryland country roads. In this quiet, I am learning to listen. Finally, when the sun sets over the water and we return to speaking and laughter and lectures and stacks of books, I can hear outside of myself. It is only when all of my own noise dulls, and I am quicker to listen than to speak, that I can rightly honor the mystery and surprise that I uncover in these friends and our coursework. I happen to live with eleven of the most interesting and talented people on the planet. I think so anyway. In November, photographers Skyler Fike and Lindsay Beck treated me to a shoot around our little farm town on the bay. All of the photos on my web page are theirs. Please stop by their sites and have a look at the rest of their work.